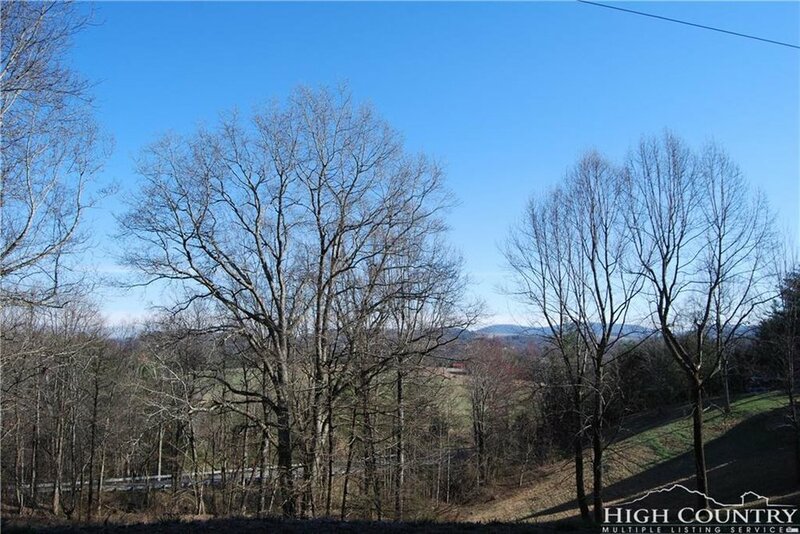 2.63 acre Building Lots just 3 miles outside of Sparta, NC. Nice level property with lots 15 & 16 of the White Pine Acres Subdivision with road frontage on White Pine Circle and Doell Lane. Wooded lots with potential views looking south. Motivated Seller and priced UNDER TAX VALUE! Newer PostLot 3 Pleasant View Dr.